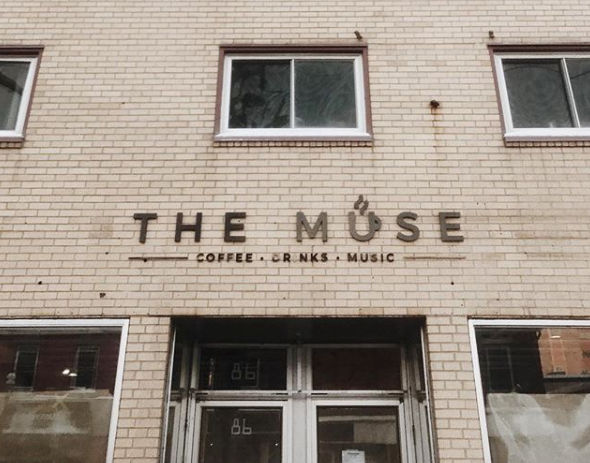 The Tipsy Muse is downtown Fredericton's newest hotspot for both coffee and music lovers alike. The Muse is the brainchild and lifelong dream of renowned fiddler and music teacher, Krista Touesnard. It's designed to be a collaborative space that provides a chill, laid- back atmosphere for people to catch up over coffee, come do some work, and to see local artists and musicians do what they do best. During evenings and weekends the Muse is host to a variety of acts; from poetry readings to live music, vinyl nights with guest DJs, to stand-up comedy and open mic nights. For details on what's coming up, drop by to check out their events schedule on site, or follow them on their Facebook page. They truly have something to offer everyone! Open from 7:30am onwards Monday thru Friday and seasonal weekend hours, they have a variety of hot drinks to choose from to get your day on the go. Proving very popular are their flights, which are not just for beer. With a such a wide selection of flavoured specialty coffees and tea blends, their flights give you the ability to sample three of whichever tickles your fancy. They even boast having oat milk on hand for vegan friendly lattes and hot chocolates! Feeling peckish or want to grab a snack to go with your caffeine of choice? The Muse sells the famed St. Viateur bagels which are shipped fresh to them from Montreal on the regular. That's not all, their house whipped butters and cream cheeses are to die for! Each cream cheese combo has a musical twist, for example: The Elvis; which is whipped with bacon, banana chips, and peanut butter (after the singers favourite sandwich). The Bono; which is whipped with a shot of Guinness and some sharp Irish cheddar. And finally, our personal favourite, the Stan Rogers; which is whipped with candied smoked salmon and fresh dill. These are just 3 of 15 spreads available to choose from (some are even vegan). To find out more you'll just have to go check it out for yourself, you won't be disappointed! 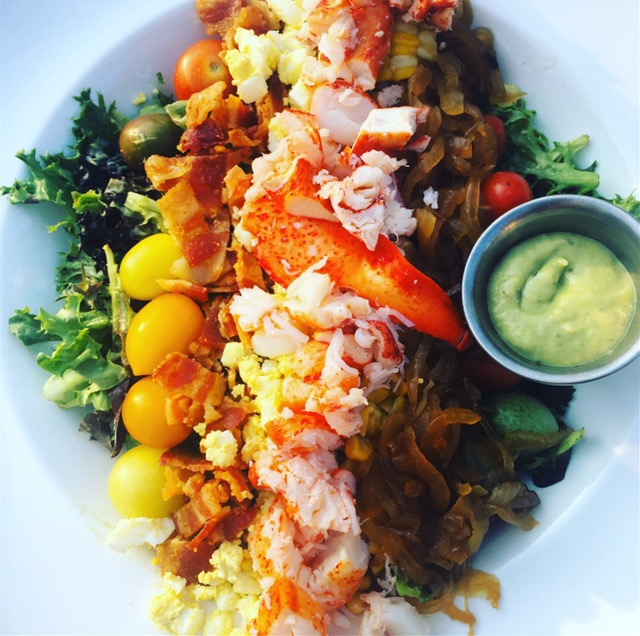 Not feeling a bagel? There are plenty of other treats on offer from the Cape Breton Oatcake Society, as well as locally owned and operated, Holly's Wholefood Kitchen. There are also tonnes of vegan goodies such as the chewy chocolate Brownie, or the incredible mocha cashew cheesecake, to name a few. Did we mention that they are also a fully licensed establishment? They have two rotating taps of local craft beer and cider, as well as another bestseller; Prosecco - yes, it's on tap! In keeping with their musical theme, you'll notice that each of the tap heads at The Muse is from a different musical instrument, which is a nice added touch. Also on tap, to fill either your cups or your growlers, is the ever popular Kombucha from Kissing Rocks Kombucha. Located on the downtown block of Fredericton's busy Regent St. (between King and Queen) you'll find that the Muse is a relaxing retreat from the daily rush. With classic vinyl on spin throughout the day, and the smell of freshly brewed coffee wafting through the air, it makes for a comfortable and relaxed atmosphere. Go check it out and see for yourself- you won't want to leave!